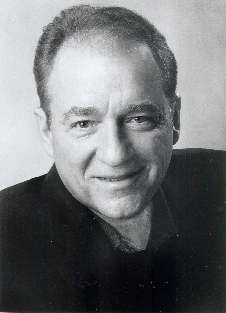 Hailed as one of opera's most versatile baritones, Kim Josephson is a regular guest of leading opera companies, including the Metropolitan Opera where, since 1991, he has performed more than 230 performances of 24 roles including the title role in Rigoletto, Germont in La Traviata, Enrico in Lucia di Lammermoor, and Belcore in L'Elisir d'Amore to name a few. Kim is currently serving as Associate Professor of Voice at the University of Oklahoma. Having studied with some of the greatest singers and teachers of our time, he is a bridge to a wealth of information for singers of all ages.